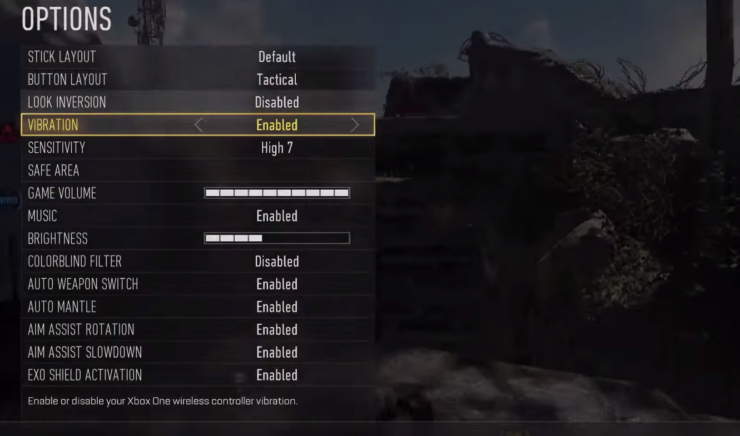 Earlier this week, Activision revealed minimum system requirements for Call of Duty: Advanced Warfare, and while preparing to launch the game across consoles and PC, the publisher has now rolled out the recommended system requirements, revealing the hardware power that PC users will need to smoothly play the next installment in the all-time hit and well-known Call of Duty video game franchise. Furthermore, as the release date of this highly anticipated shooter is getting closer, more leaks are emerging online revealing in-game content and details. You can check out the recommended specifications of the game along with leaked details below. Call of Duty: Advanced Warfare is only about a couple of weeks away from its launch and the excitement for the upcoming game is growing bigger than ever. 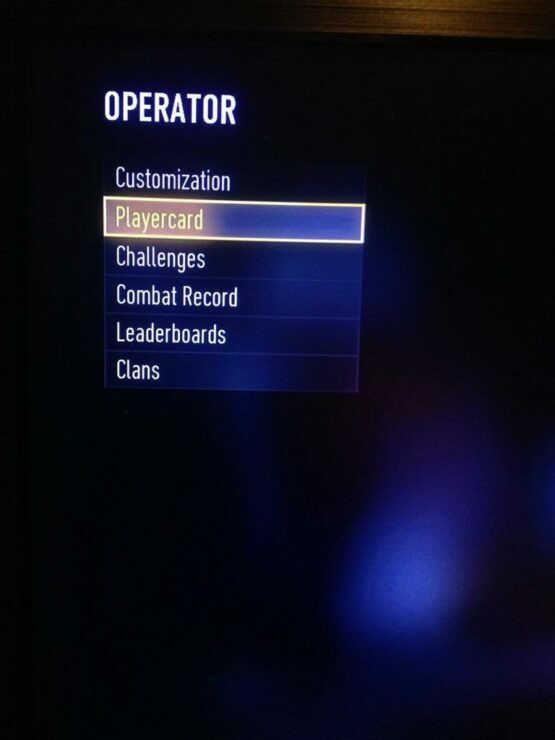 Getting ready for PC launch of the game, Activision recently revealed the details regarding the minimum hardware power that players will stand in need for to run the upcoming shooter, and now, the publisher has updated the Steam page for Call of Duty: Advanced Warfare with recommended system requirements. As you can see below, the system hardware that Activision recommends to play the game at its full capacity is considerably surpassing the minimum PC hardware requirements. However, while the recommended system requirements show that players will need 8GB of RAM, an i5-2500K (that is the minimum for Assassin’s Creed: Unity), and a graphics card with 4GB of VRAM of run the game, the storage space needed stays the same as the minimum ones. 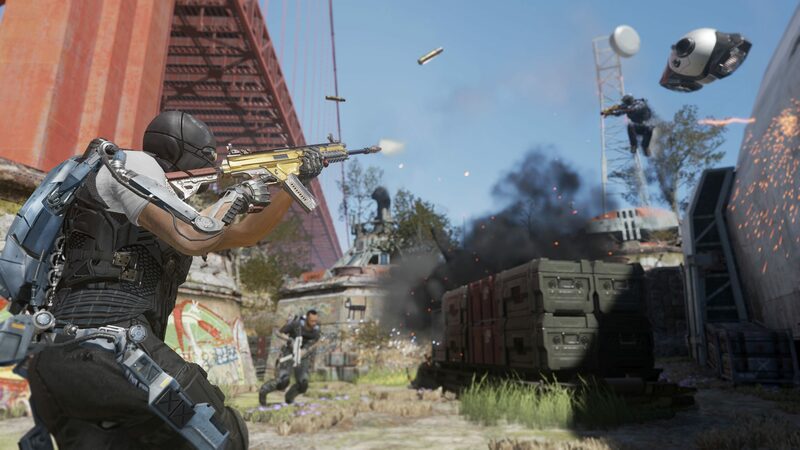 Furthermore, as we are getting closer to the launch of Call of Duty: Advanced Warfare, it appears that more and more lucky gamers are already getting their hands on the game. 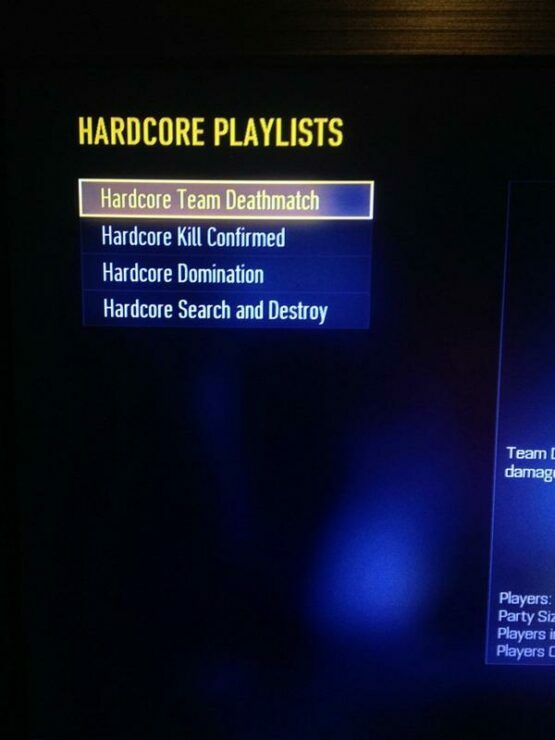 Just recently, tons of details regarding the in-game content and gameplay emerged online, revealing the game’s Xbox One settings menu as well as story length, scorestreaks, multiplayer maps and modes, ranked playlists. 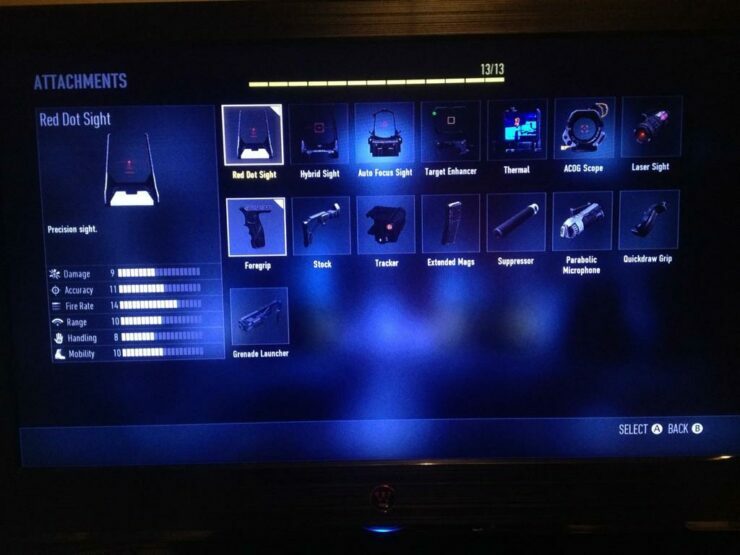 All this stuff was posted by a user on the Call of Duty forums, who claimed that the single player campaign of the game took roughly 5 hours to finish. 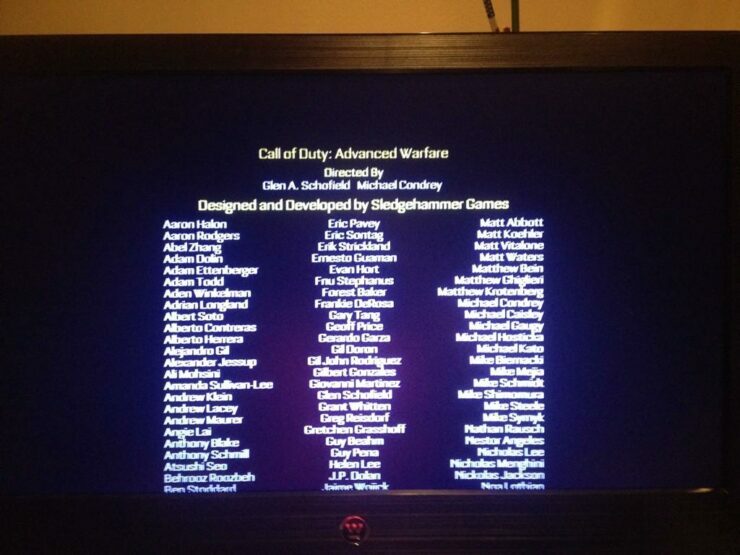 While 5 hours are not much to keep players contented for long, that is generally the length of single player campaign in almost every Call of Duty title. 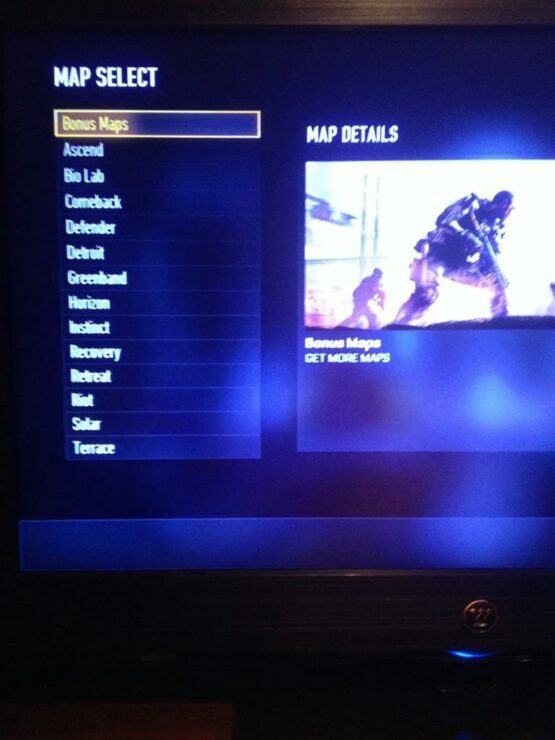 Below is the list of leaked Call of Duty: Advanced Warfare multiplayer maps and modes. 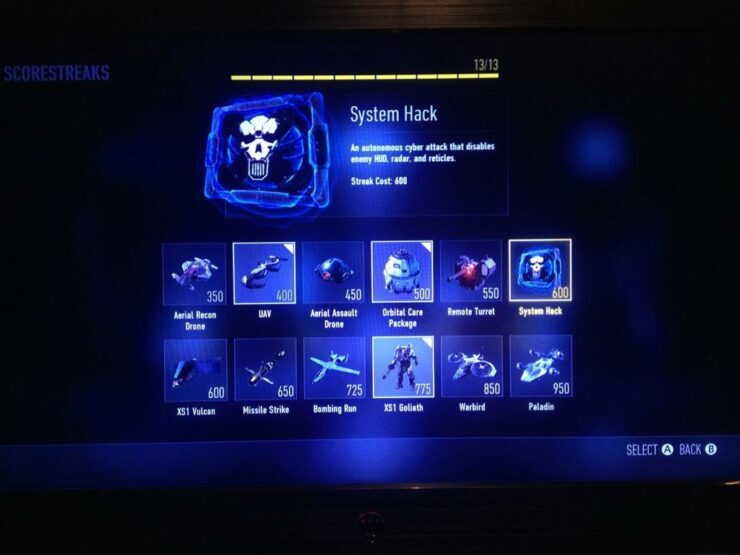 Following that, you can check out the leaked images that show different in-game content, gameplay selections as well as Xbox One settings menu of the game. Call of Duty: Advanced Warfare is out on November 3 for PC, PlayStation 4, PlayStation 3, Xbox One and Xbox 360. Sledgehammer Games is handling the next-gen versions of the game while High Moon Studios is looking after the last-gen versions of the game. For more news on the game, keep checking back here.